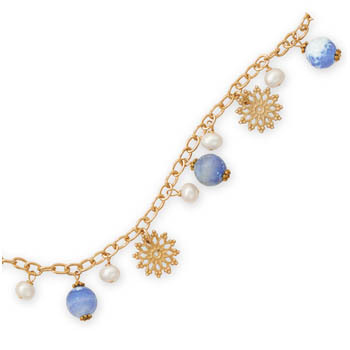 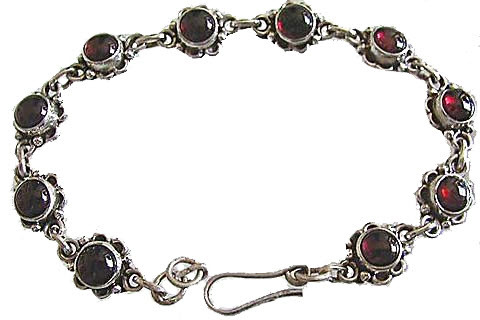 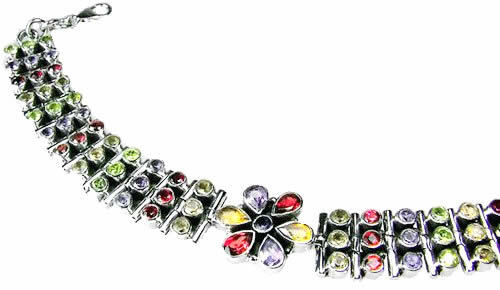 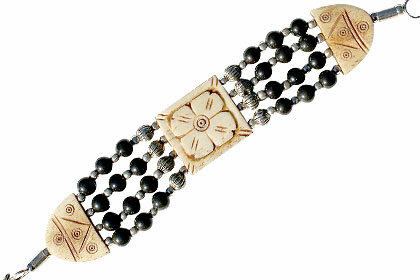 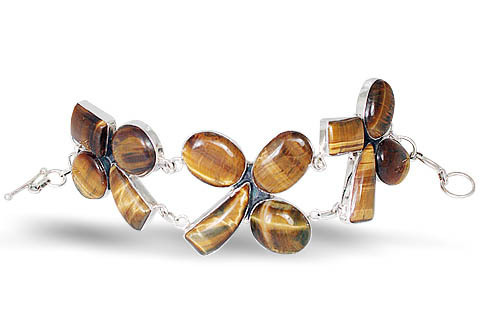 A lovely collection of silver jewelry bracelets highlighting the globally admired flower pattern in each design. 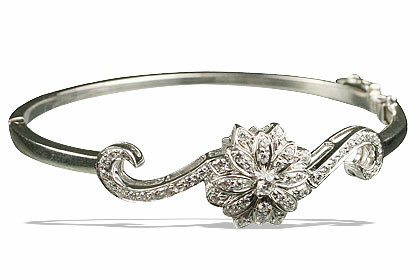 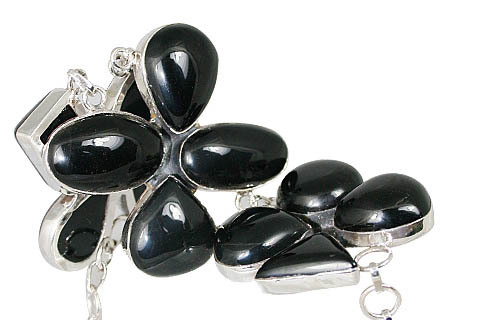 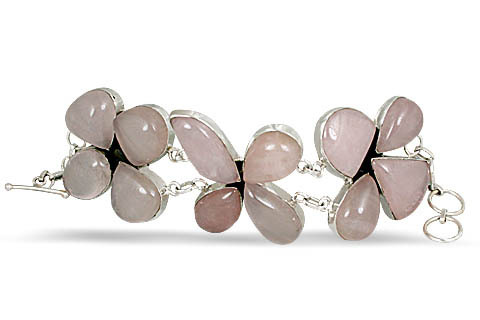 Browse through our exclusive showcase in flower silver bracelets and other floral bracelets and select your favorite flowers to adorn your elegant wrist. 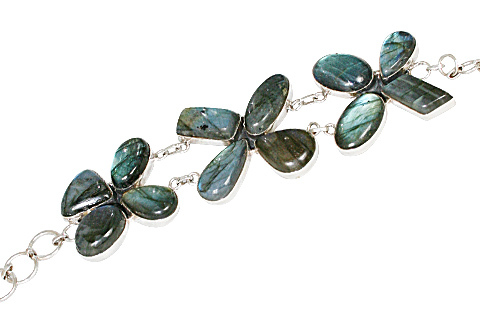 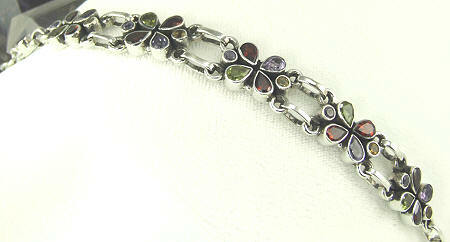 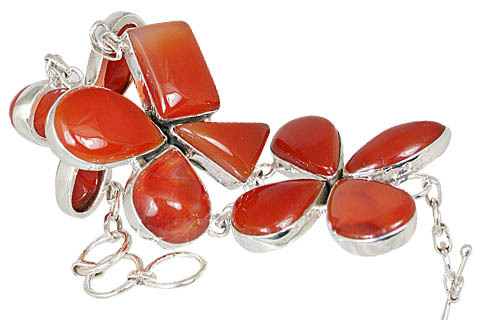 All designs are set with natural fine gemstones and in 925 sterling silver.